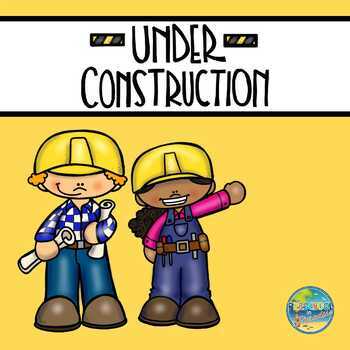 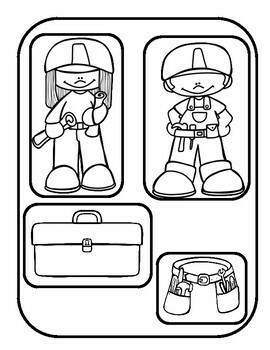 This File Folder Game addresses preschool matching skills by providing students with the opportunity to match different construction workers and some of their tools with line drawings of the same items. 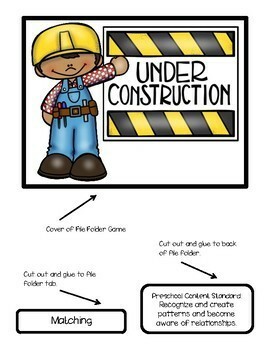 Directions to assemble the File Folder Game are included. 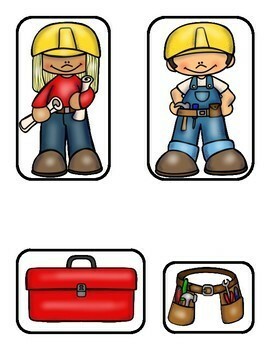 This resource would make a great addition to your unit on Community Helpers.